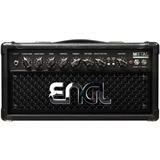 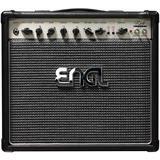 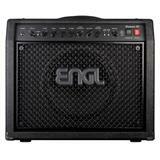 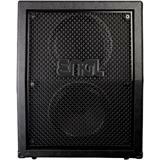 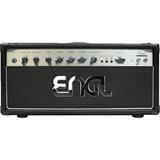 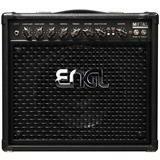 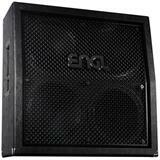 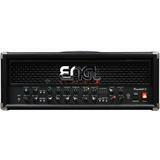 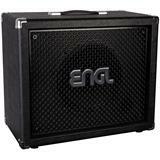 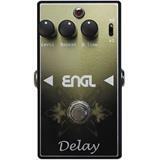 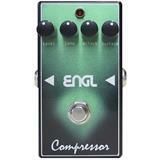 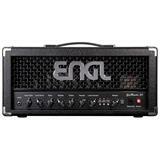 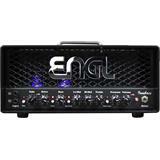 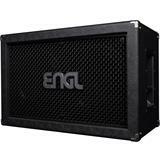 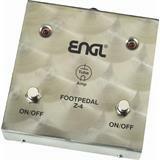 Black gigbag for Engl E606 Ironball head. 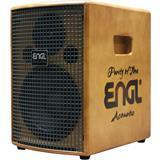 Be sure to protect your Ironball during transport. 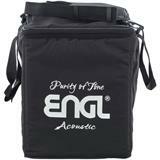 Comfortable and safe! 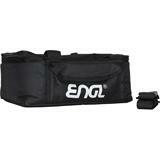 Comes with shoulder strap and accessory pocket.